Our lower pulley ratio creates more torque for faster acceleration—helping you maintain speed for the full marathon. Plus for optimal user balance, our 10-rib stretch belt has less potential for slip. Delivering high-end commercial bearings and brushes, high-grade wiring and insulation ratings, a thermal cut-off switch, and a stringent UL certification process, this motor is dynamically spin-balanced and extensively tested for superior performance in vibration and noise—making the EnduraDrive™ System the performance motor of choice. 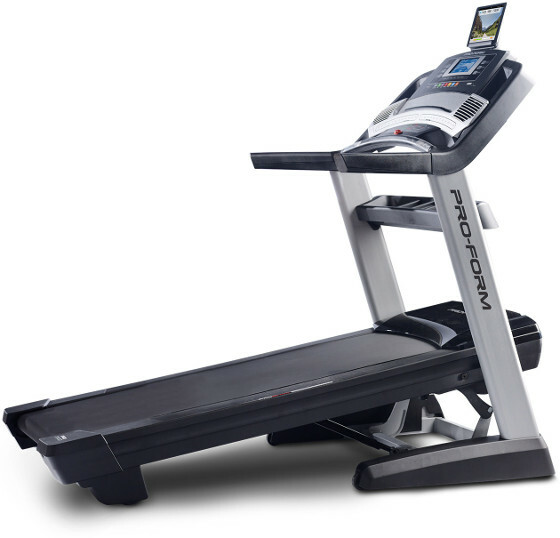 These controls make it simple to change the incline so you can add variety to your workout. It’s the newest revolution to the treadmill workout—walking at a decline! With 1-Step™ Decline Controls you can instantly adjust your decline to stimulate different muscles and add balance to your workout. 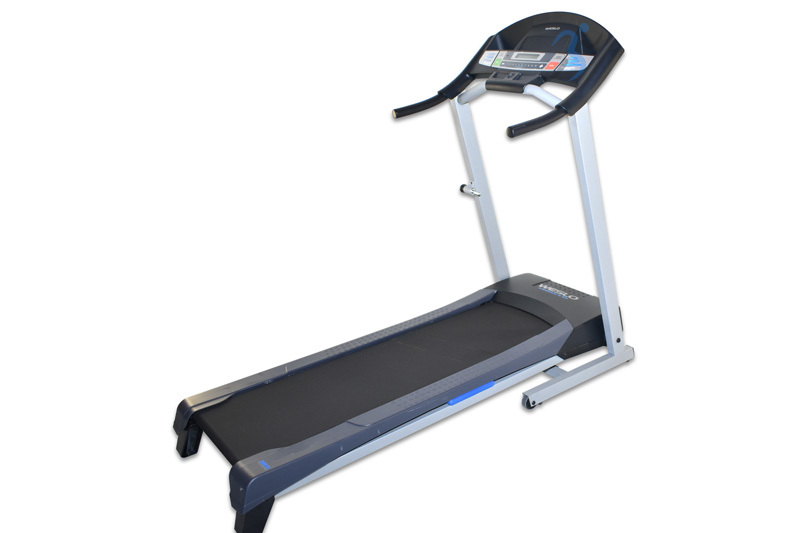 A vital component of the drive system, this roomy treadmill belt is designed to operate both smoother and quieter than the average treadmill belt. Maximize your space with the patented SpaceSaver® Design. With EasyLift™ Assist, the deck quickly folds up and out of the way. Stay in your target heart rate zone with heart rate sensors built right into the handlebars. Your reading is displayed on the console for a fast, accurate progress checkup. 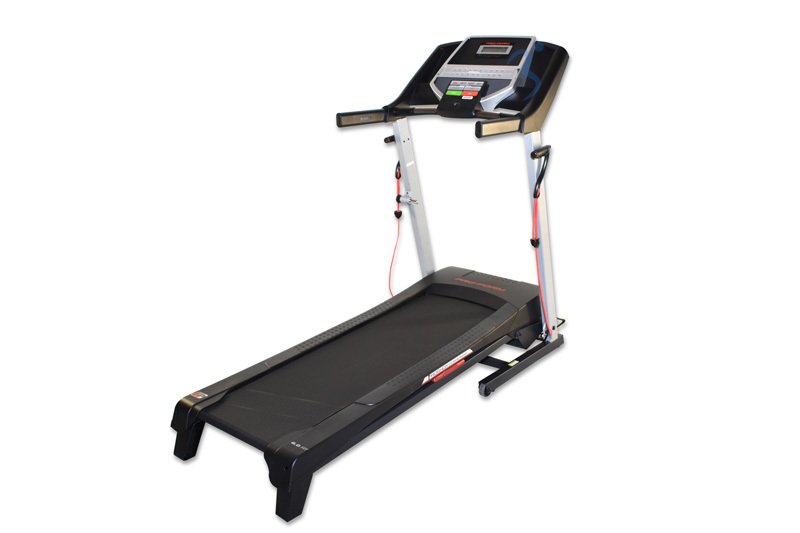 Plus, the 2500 GS treadmill is compatible with the included wireless chest pulse strap! A continuous reading is displayed on the backlit screen so you stay in the right training zone. Customize your training for better results. Quickly change your speed from 0-12 MPH for a better workout, warm up and cool down. Get smarter workouts with iFit® Technology. Featuring workouts Powered by Google Maps™, training with Jillian Michaels and personalized, goal-specific programs, this wireless technology is the ultimate workout experience! Incline and decline controls automatically adjust to match terrain. Now, you can customize your own fitness program, receive automatic workout downloads and manage your profile online. 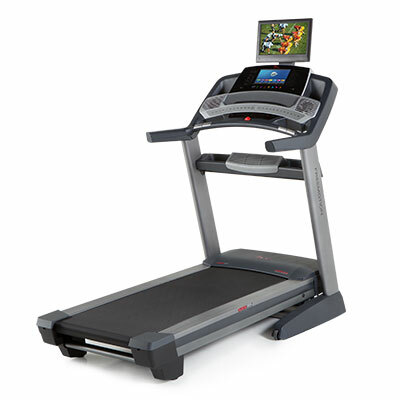 *iFit® Enabled machines require an iFit® membership sold separately. Swipe through workout stats with the simple touch of a finger or watch your Google Maps™ Workout in Street View display on this beautiful, full-color touch screen. Stay cool and comfortable, even on your longest run with these built-in, oversized fans that automatically adjust the fan speed to match your workout MPH. Enjoy health club-quality training with an impressive 38 Workout Apps. Designed by a Certified Personal Trainer, each app has a preset speed, time, distance and incline so all you have to do is press start! Better than the standard roller, these large, precision-machined rollers reduce noise and help the treadmill operate smoothly and quietly. Add motivation to any workout with this optional upgrade. A wide viewing angle and dynamic contrast and color saturation combine for a beautiful picture. 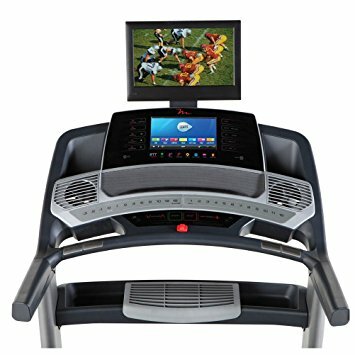 Individual product TVs deliver a more personalized, entertaining workout. Warranty Lifetime Frame Warranty, 10-Year Motor Warranty, 6-Year Parts & Electronics Warranty, 1-Year Labor Warranty. Please note: Lifetime Warranty pertains to the lifetime of the original purchaser. 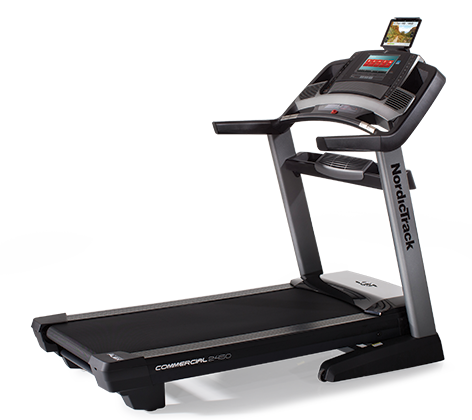 Weight Capacity Accommodating up to 400 lbs., the 2500 GS treadmill is built for strength and durability.